The company culture of SeedCare BV is characterised by a flexible, transparent and flat organisation structure. 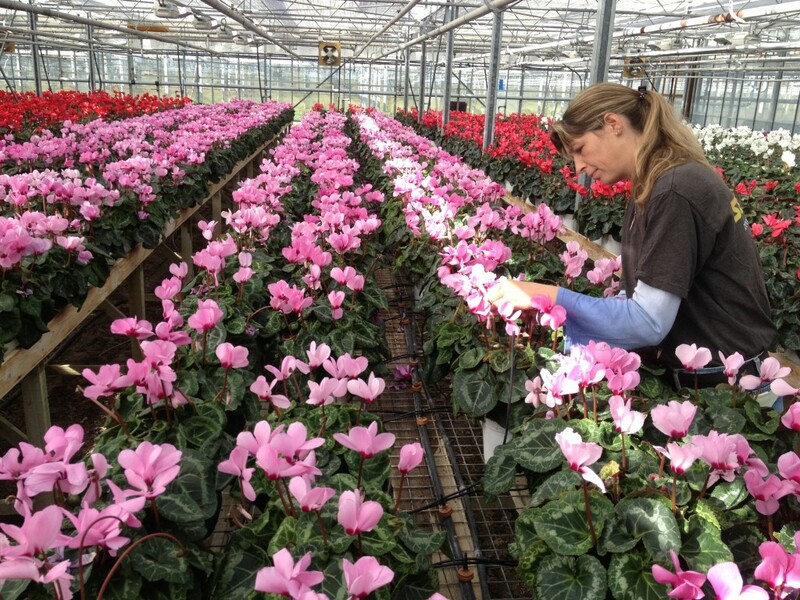 The people who work at SeedCare BV are part of the company both socially and loyally. SeedCare BV is committed to corporate social responsibility (CSR), what is often called sustainable or social business as well. It is a form of business that is aimed at realizing a profit, but at the same time respects and feels responsible towards the environment and the social context. For example, SeedCare BV is energy neutral because of solar panels and combined heat and power (CHP). This is the combined generation of energy and heat in one process based on fuel, heat and electricity. In this way heat and electricity are optimally utilized locally. Furthermore, SeedCare BV is committed to biological cultivating as well. All crops are cultivated with a biological crops protection plan, this is something in which we now have more than 25 years of experience and cultivation specific knowledge has been gained. All of this for the quality and the quantity of the seed productions. On top of that SeedCare BV offers her employees an innovative system, in which people can pollinate and harvest plants on a contract basis. In this system the rewards of the contractors are based on their achievements. People are free to decide their own work speed and time management, and are intensively supervised. This is a unique system in the Netherlands which SeedCare BV has used for more than 30 years. This shows that SeedCare BV deals with … innovatively and flexible.